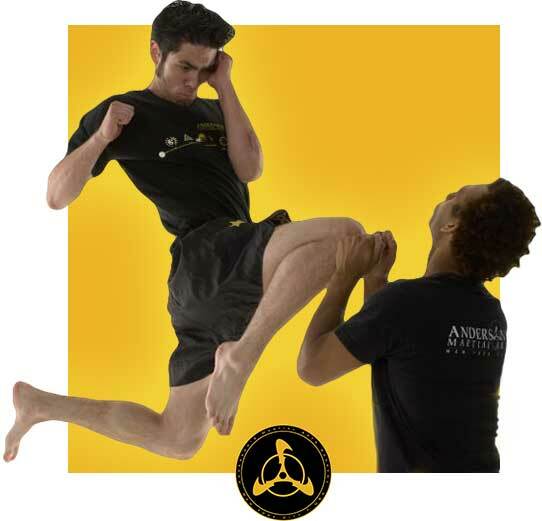 The JUN FAN MARTIAL ARTS is a compilation of training methods, attitudes, philosophies, combat techniques and concepts conceived, researched and compiled by the late BRUCE LEE (LEE JUN FAN) until 1973. It was from this that JEET KUNE DO eventually evolved into what it is today. While the base of BRUCE LEE’S JUN FAN METHOD was the Chinese Gung Fu system of Wing Chun which was developed by a female nun about 400 years ago and is considered to be one of the most sophisticated fighting methods to originate in China. Bruce Leeresearched and incorporated kicking methods from northern and southern Gung Fu systems, French Savate and Thai Boxing. 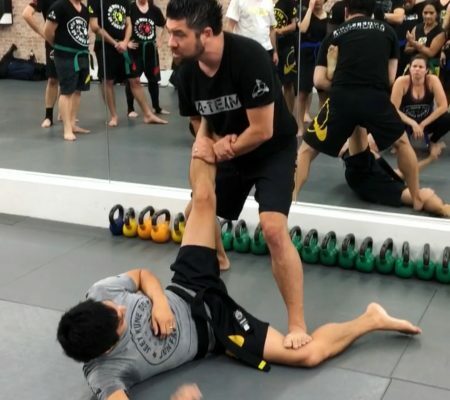 He incorporated his hand methods from Wing Chun, Western Boxing, various Gung Fu systems and Western Fencing Grappling, locking and throwing (as you can see in the video below as just one examples of the art) are also integral parts of the JUN FAN METHOD. This is a prime example of Jeet Kune Do (JKD) ‘ground portion’ taught in our advanced JKD class. What to learn more? 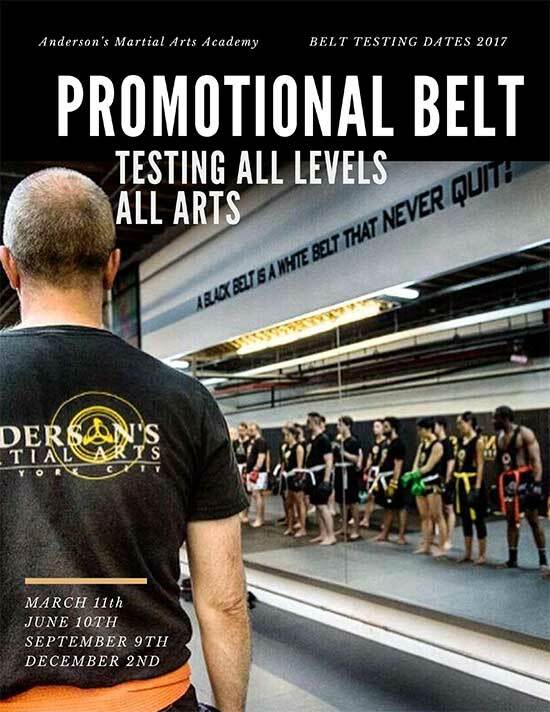 TRY A CLASS? Why not Sign Up For Our 3 Day FREE Trial and see what AMAA can do for your goals. 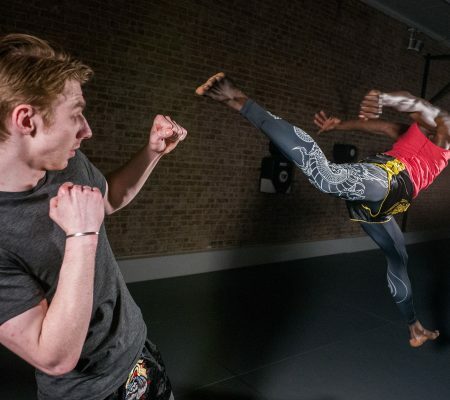 The JUN FAN METHOD is considered to be the explosive precursor to a JKD understanding; or, in other words, the base from which we work towards totality in personal combat.